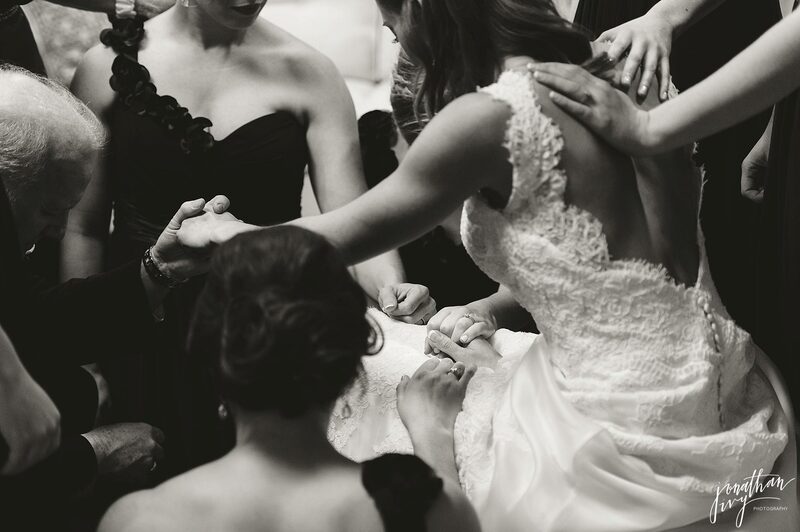 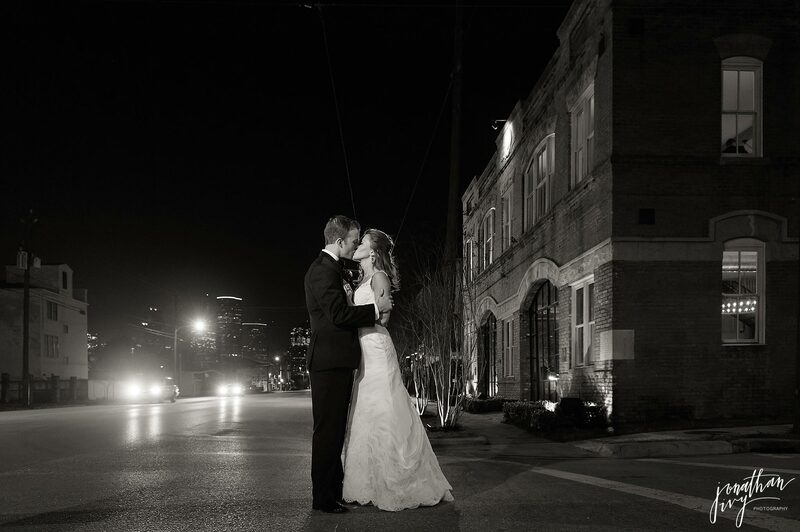 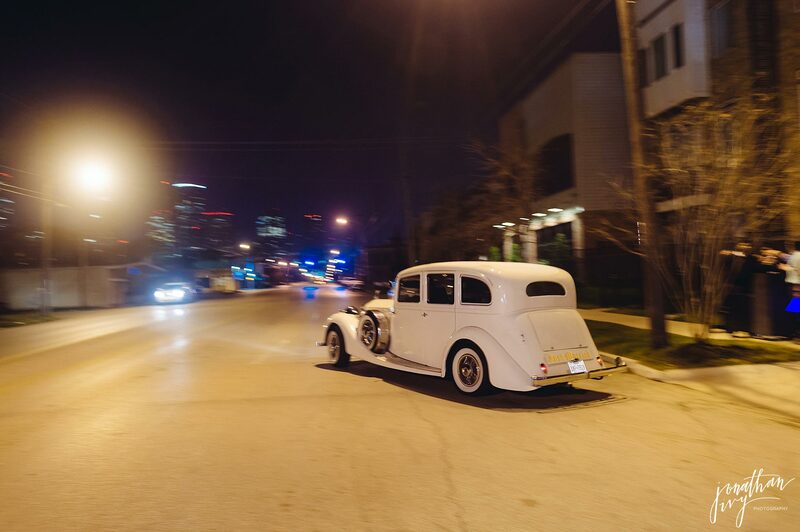 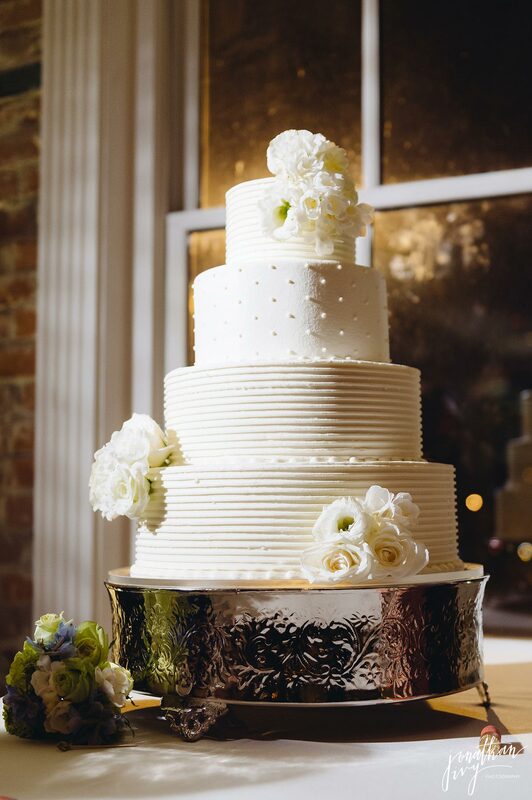 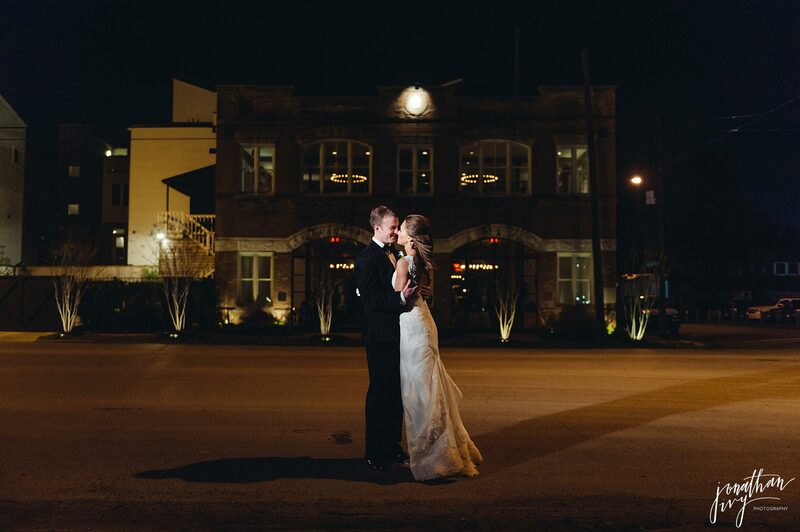 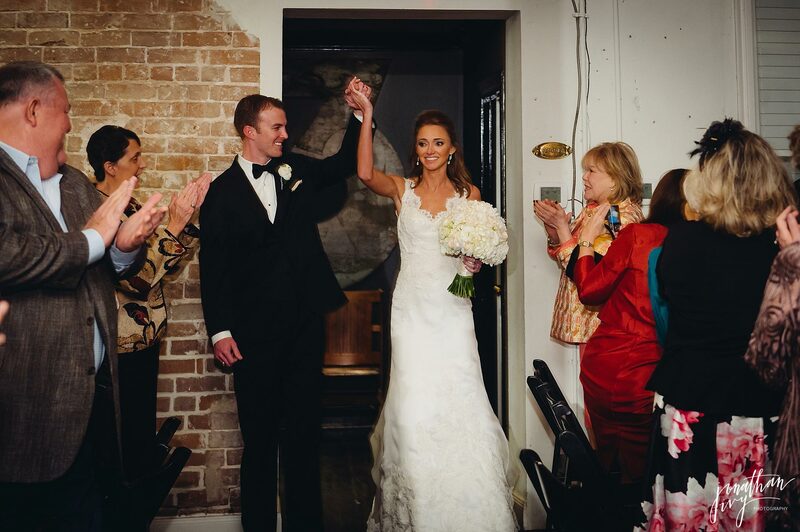 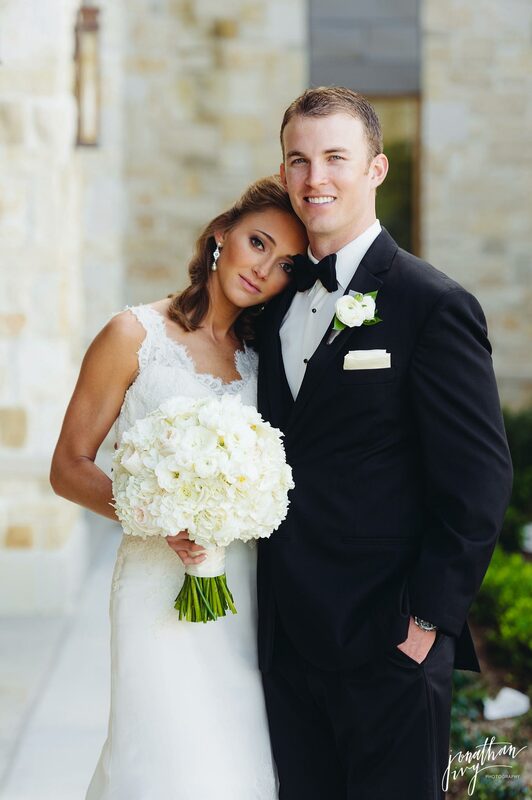 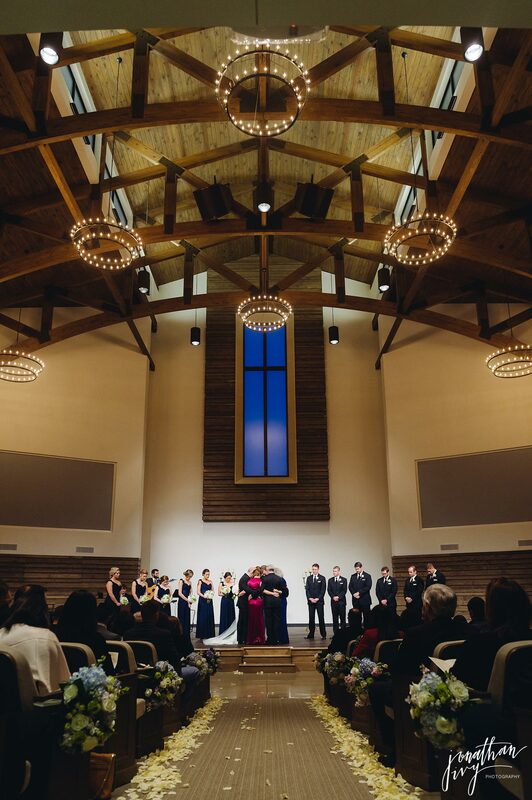 So excited to share this beautiful Station 3 Wedding in Houston. 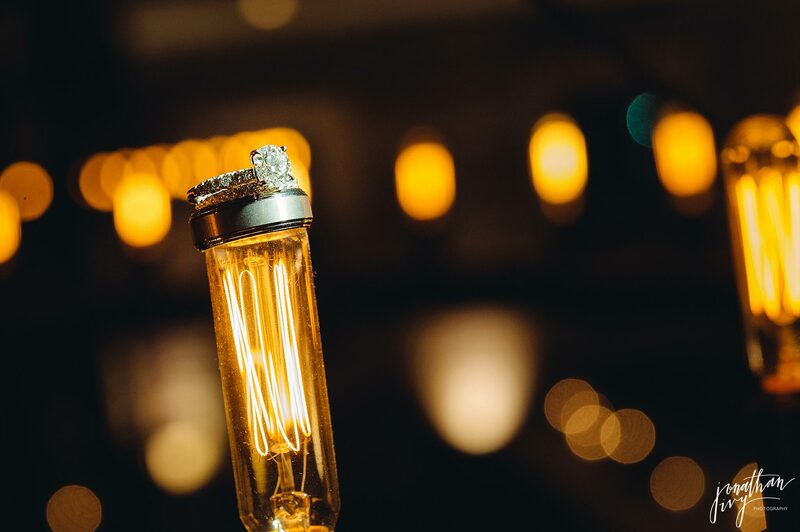 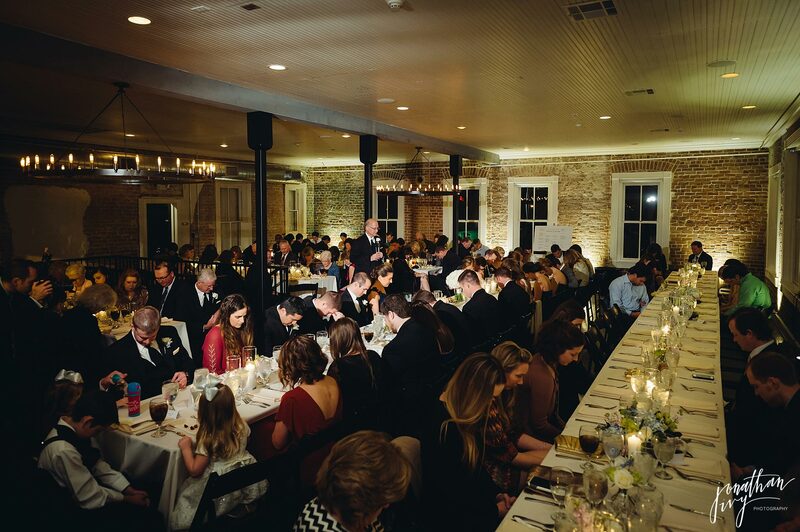 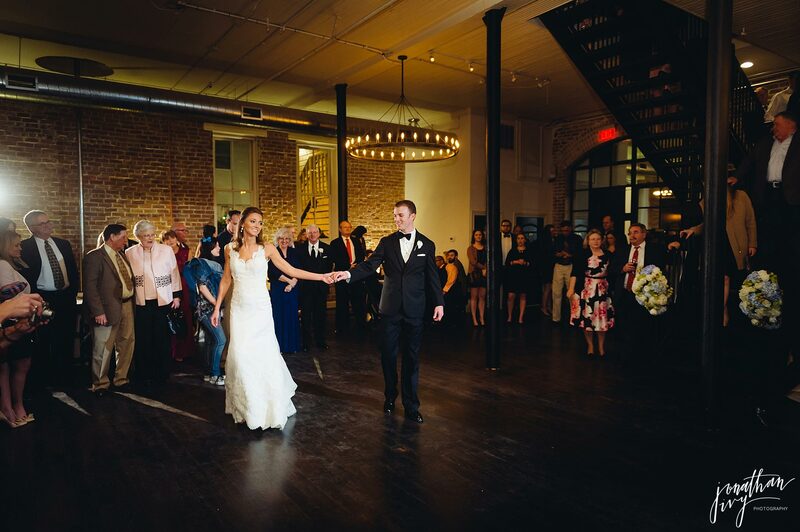 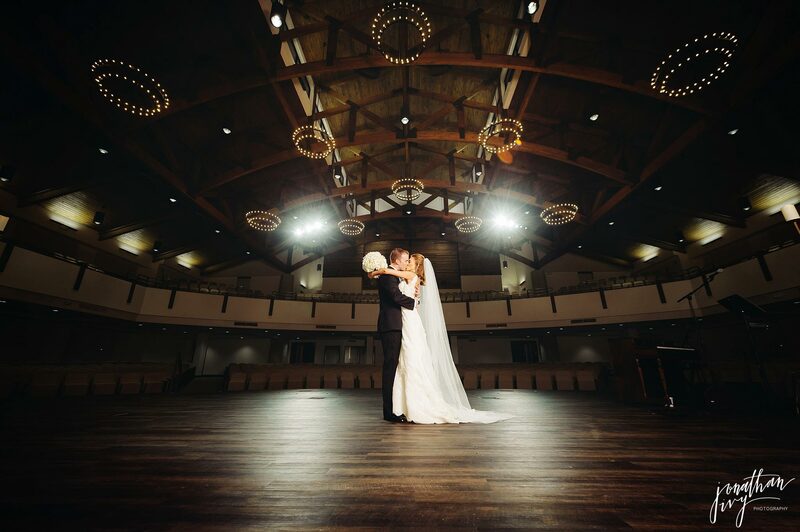 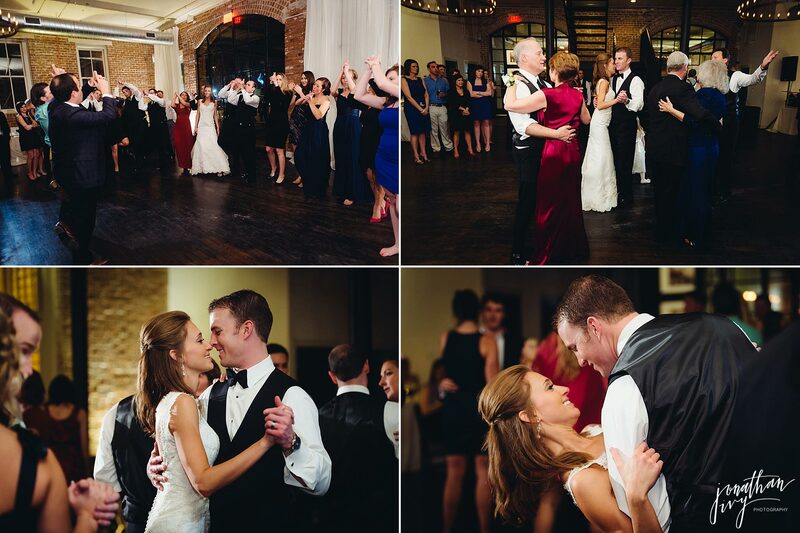 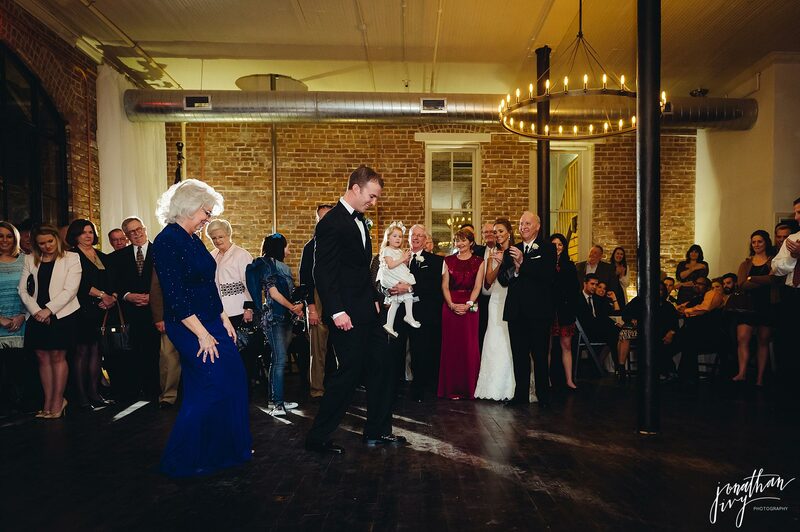 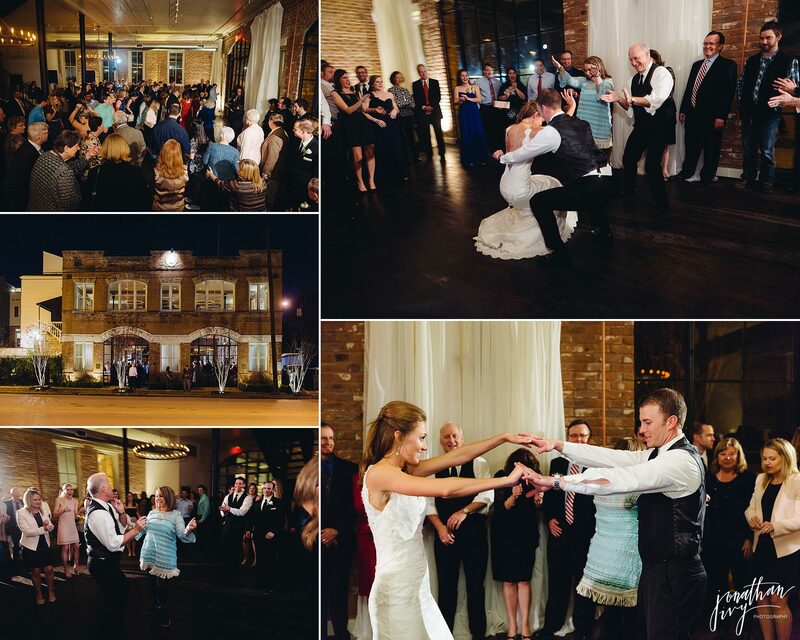 This is our 1st wedding to capture there and we really enjoyed this rustic firehouse venue. 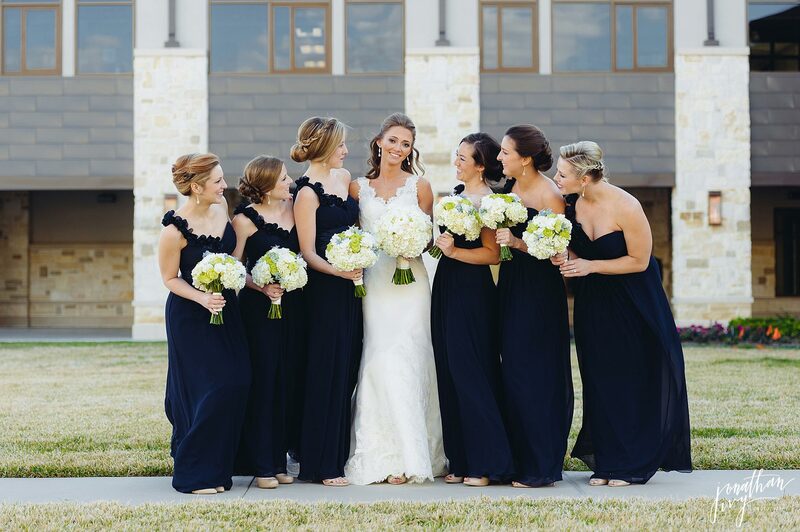 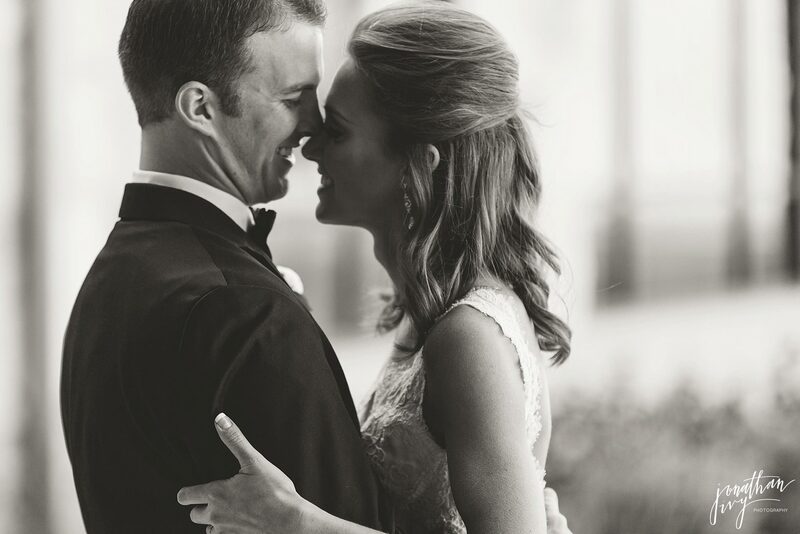 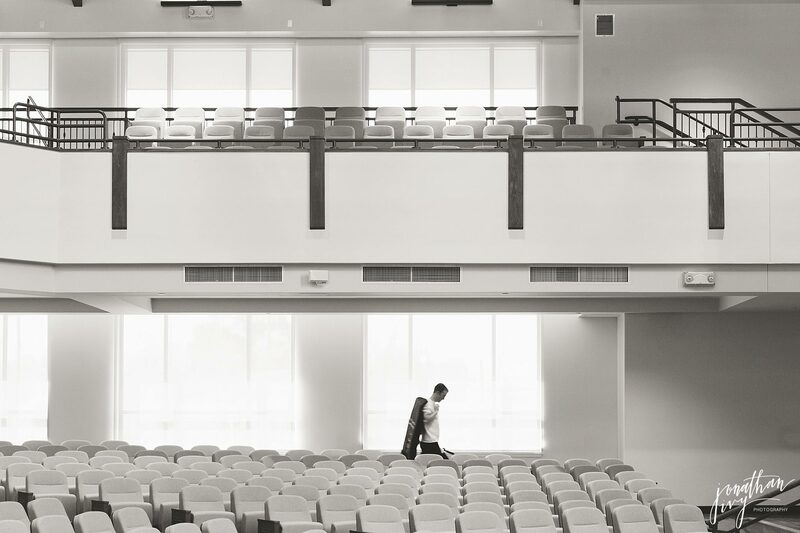 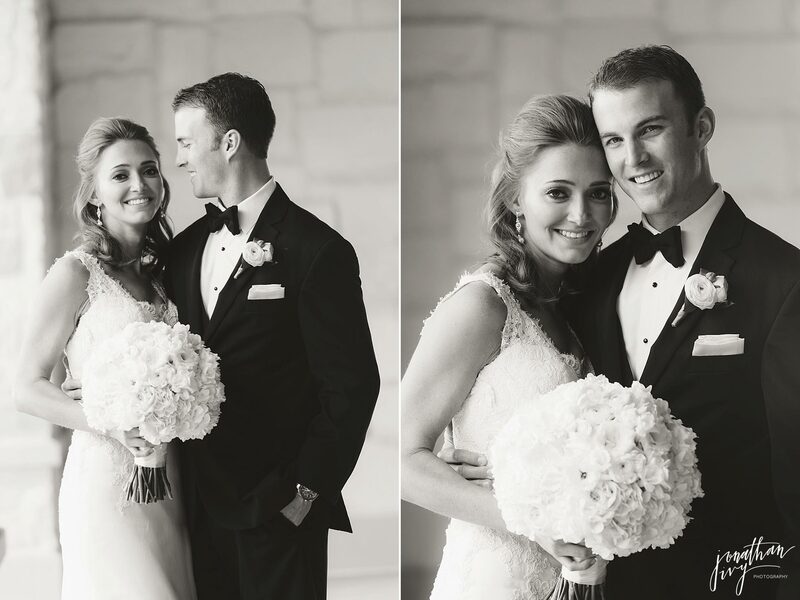 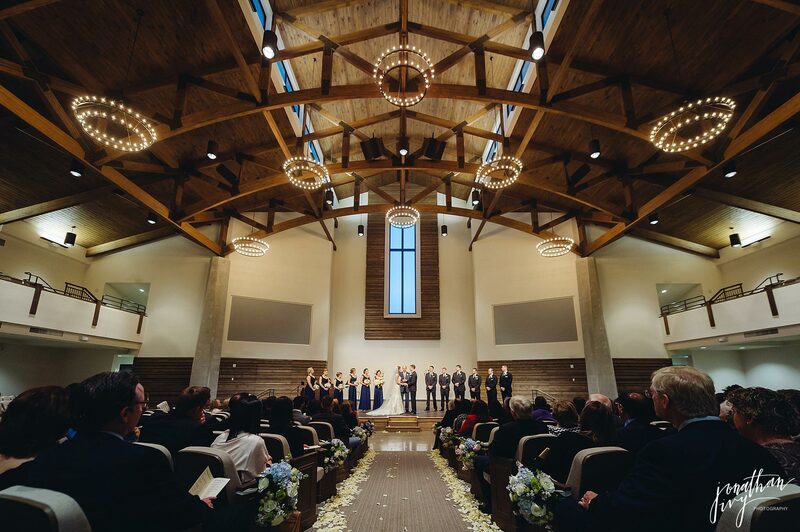 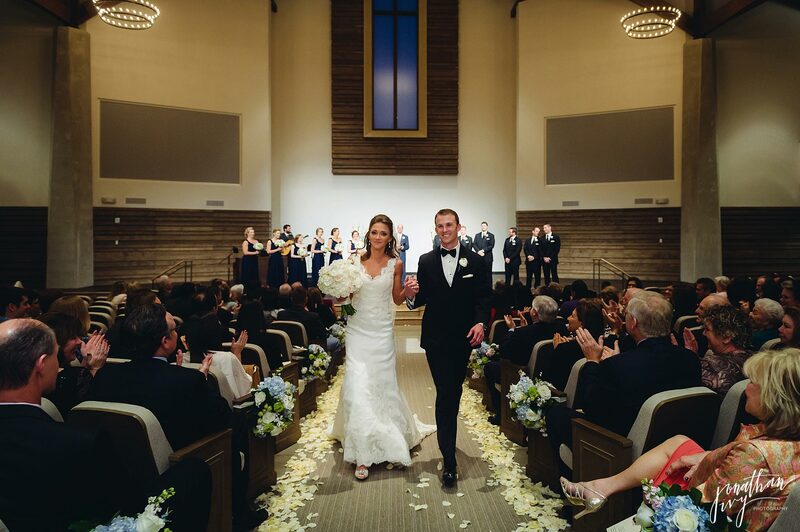 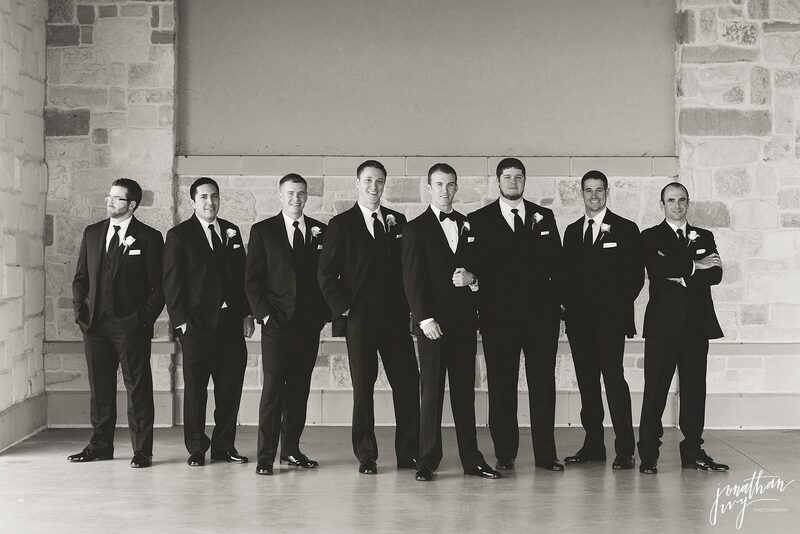 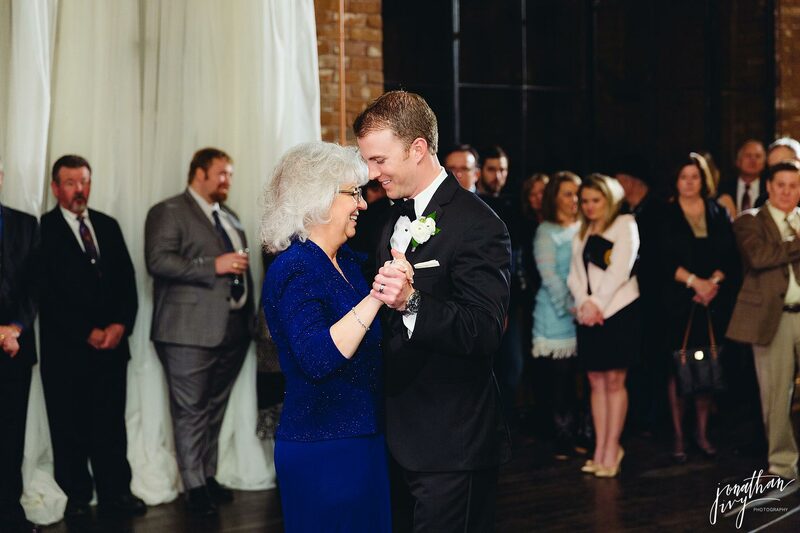 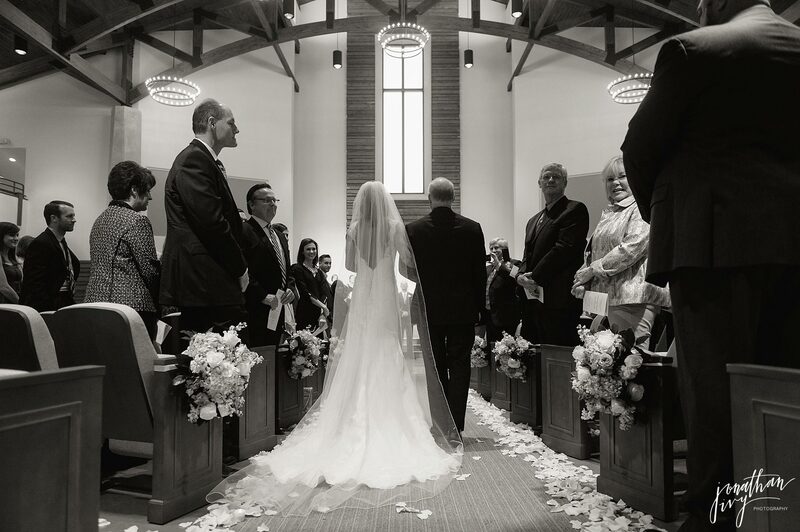 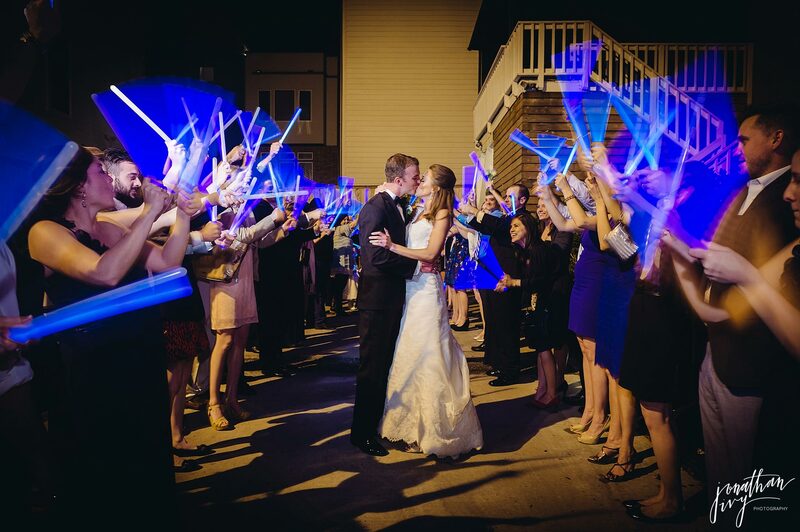 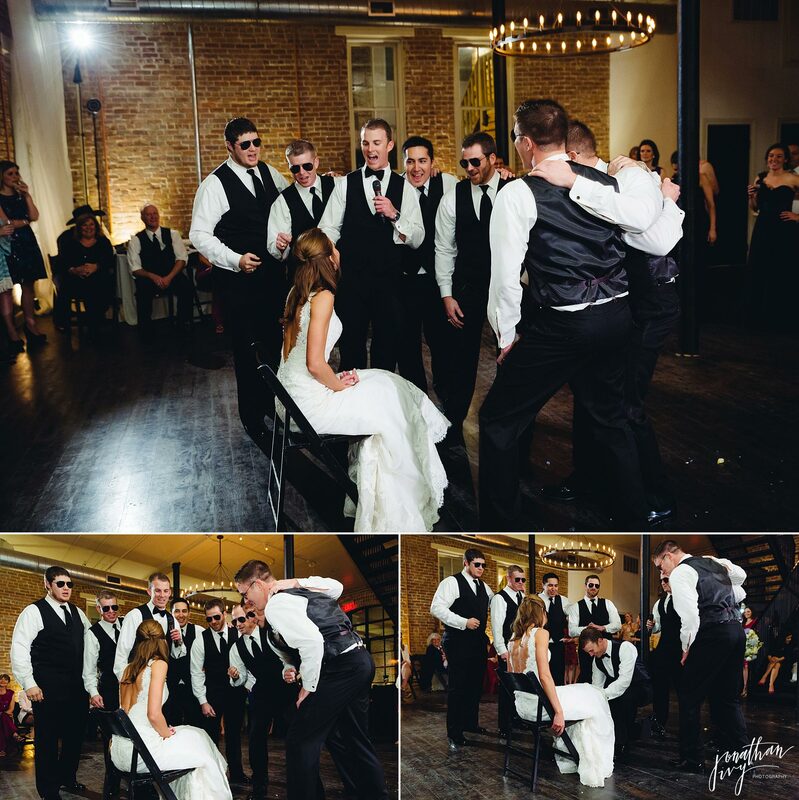 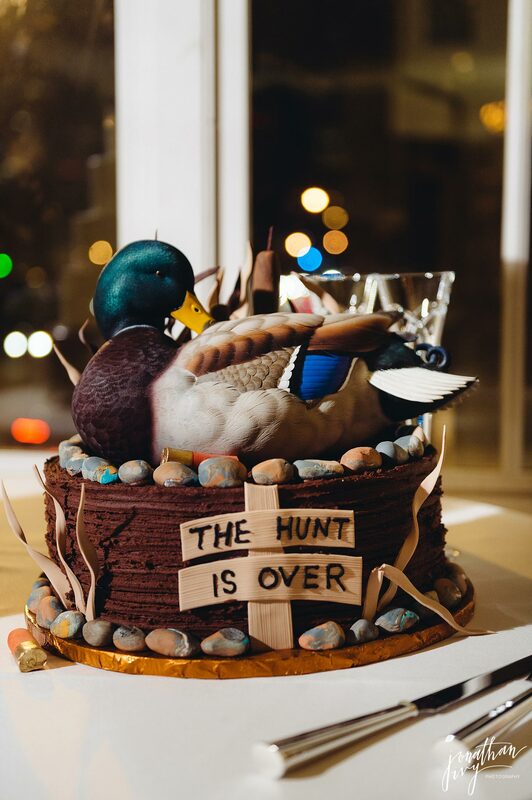 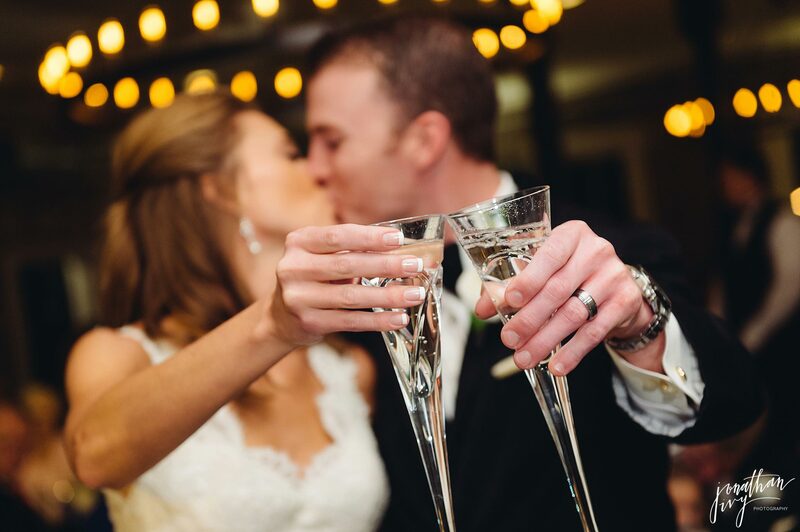 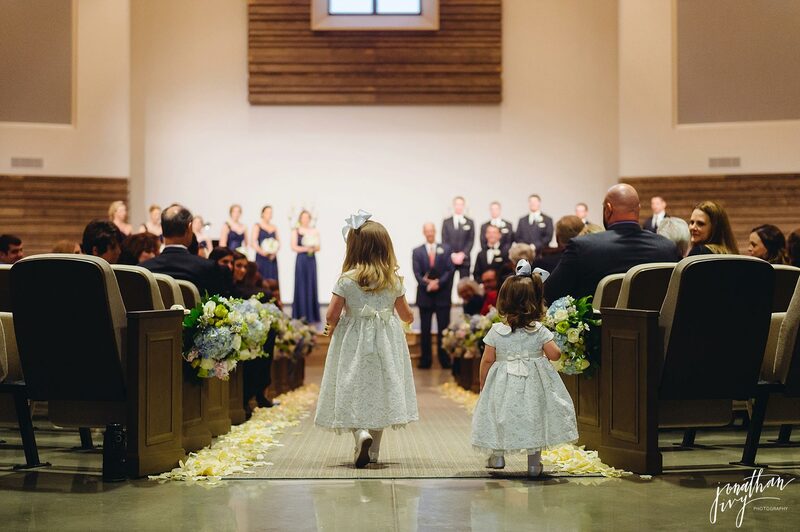 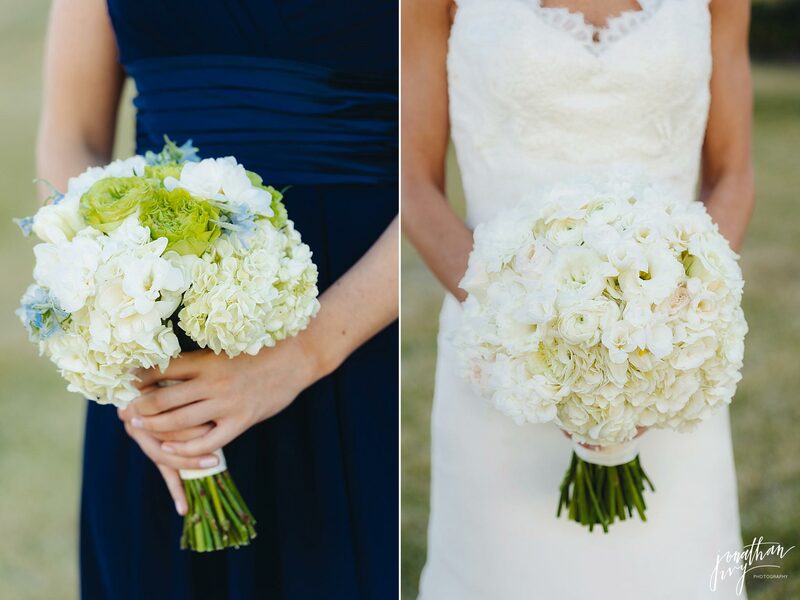 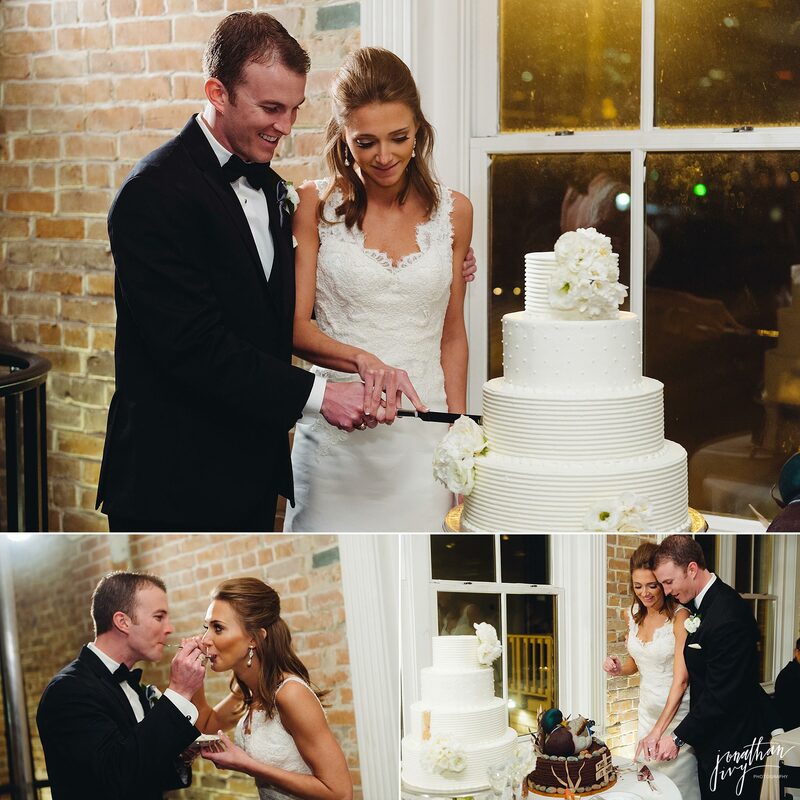 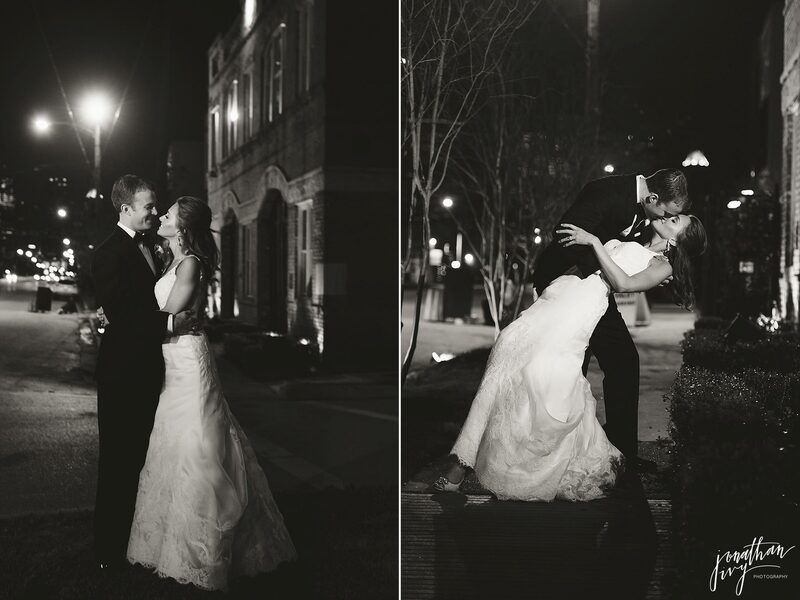 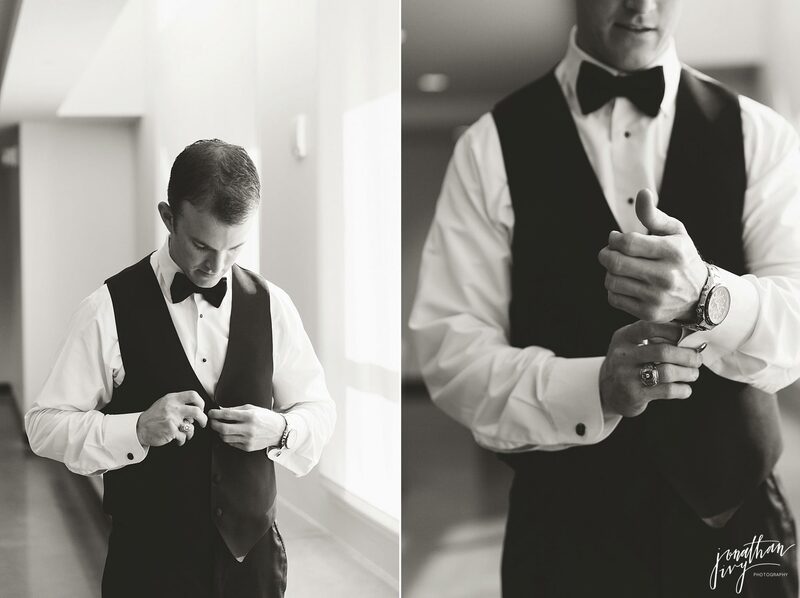 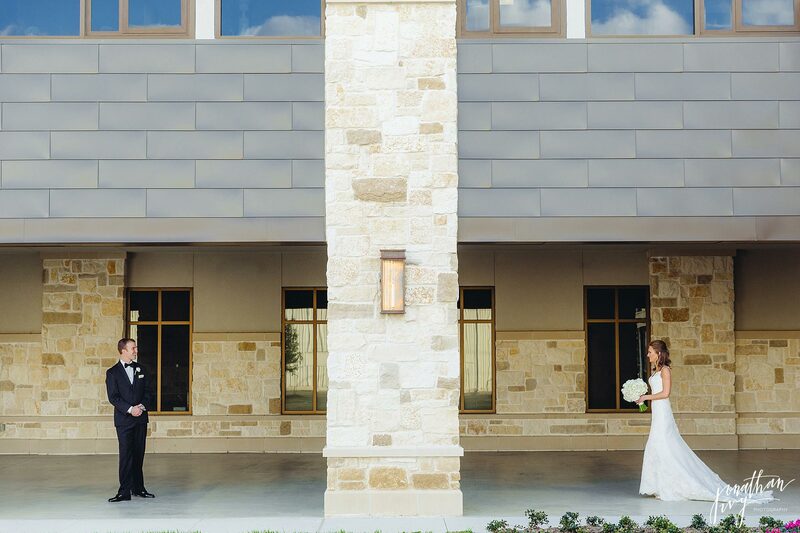 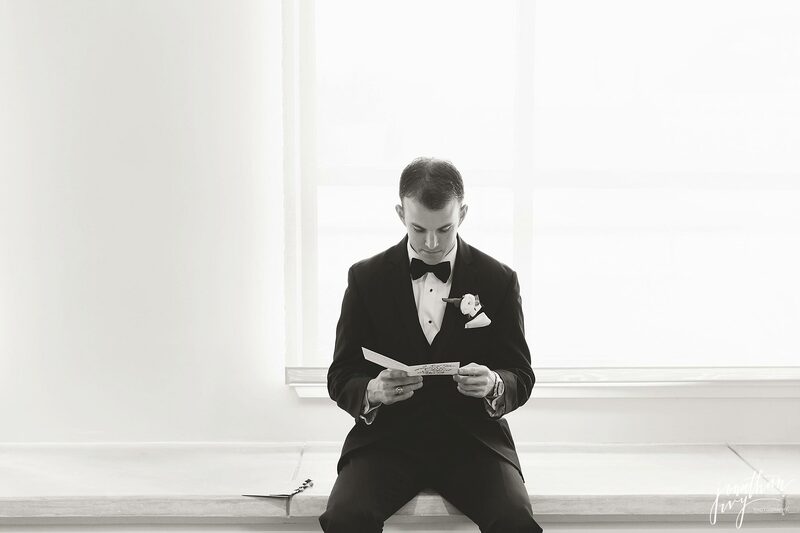 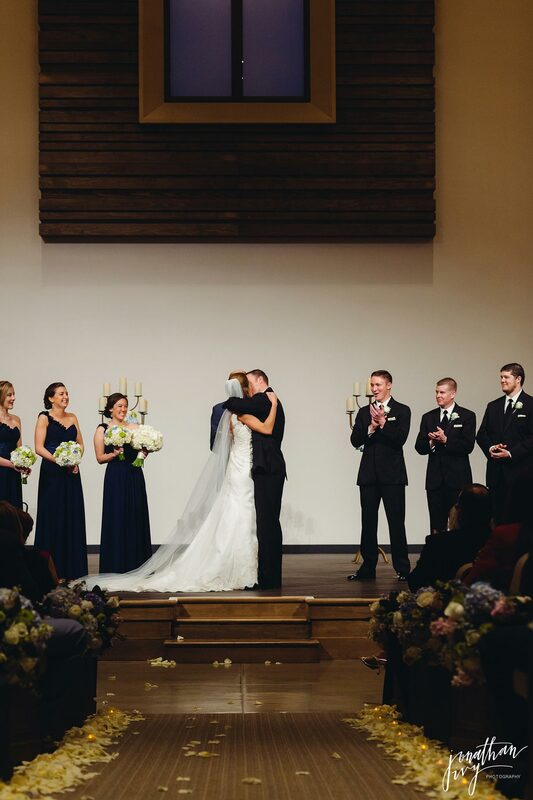 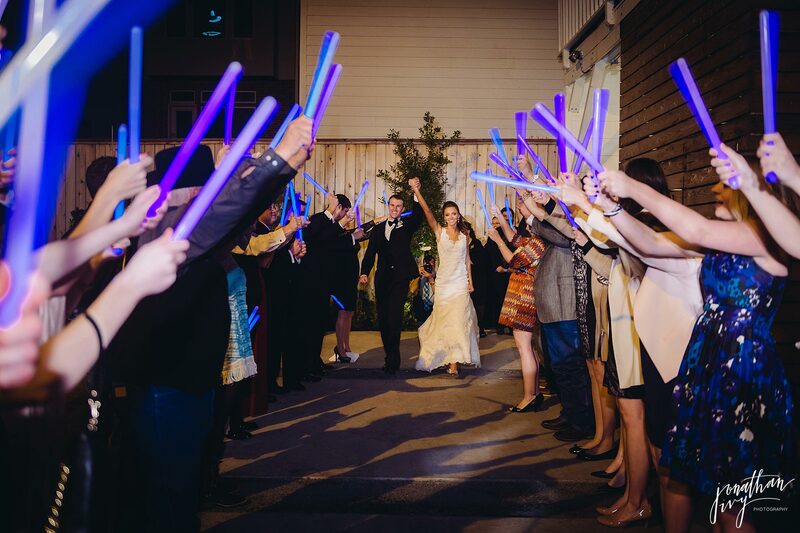 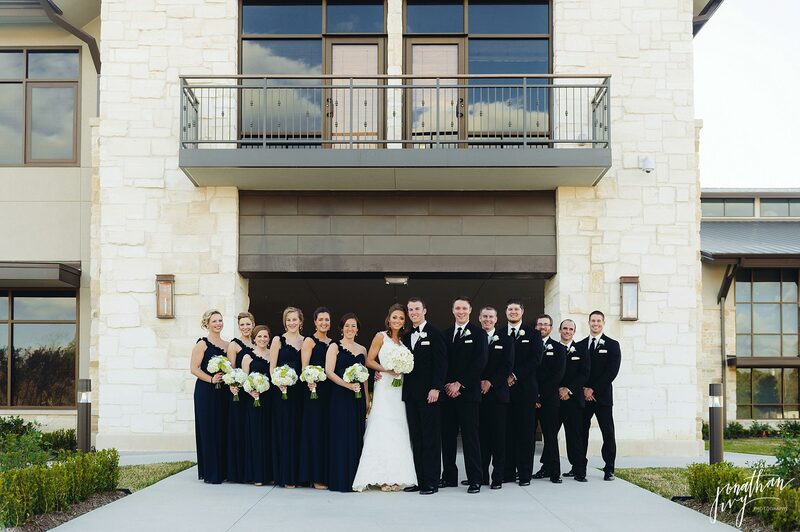 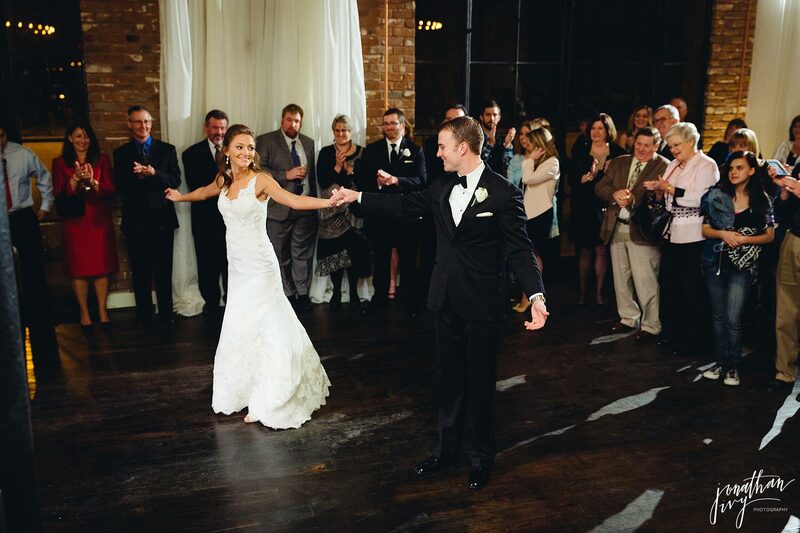 Here are just a few of our favorites from Christine & Jeremy’s wedding. 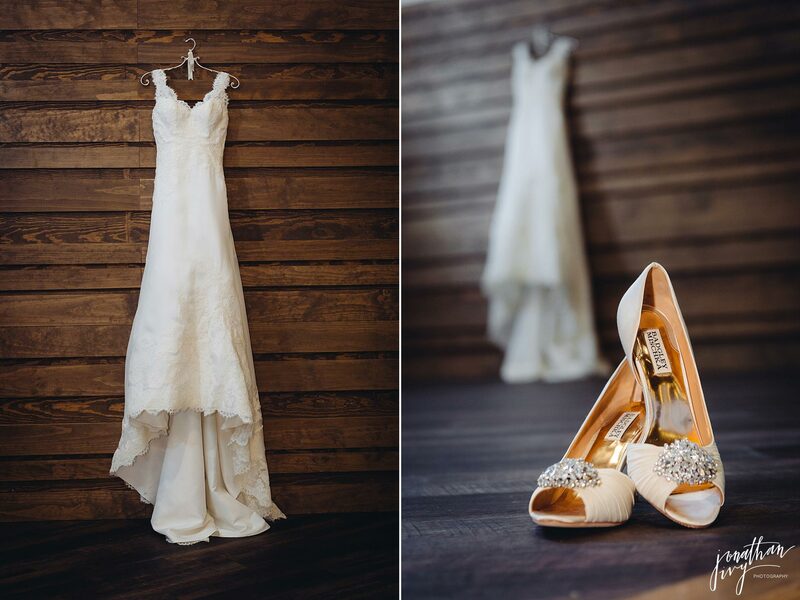 Love these classic white Badgley Mischka wedding shoes. 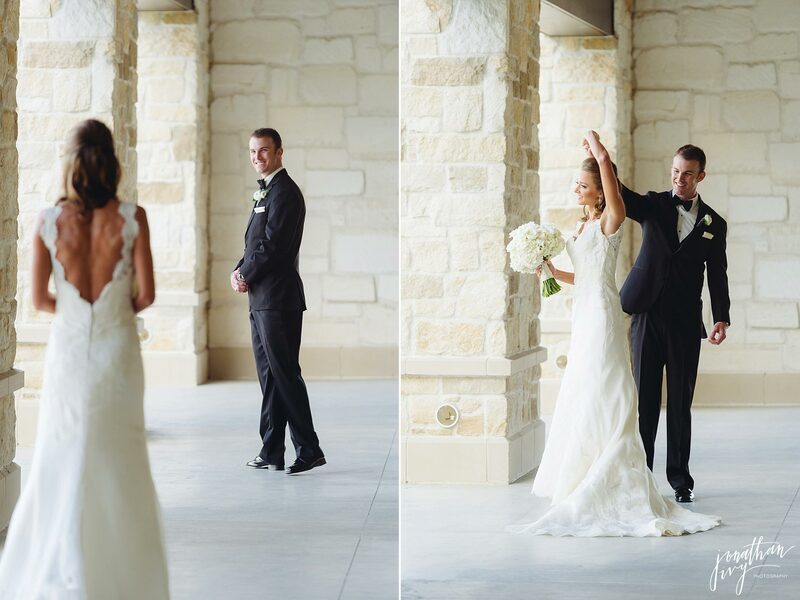 Such a cute 1st Look! 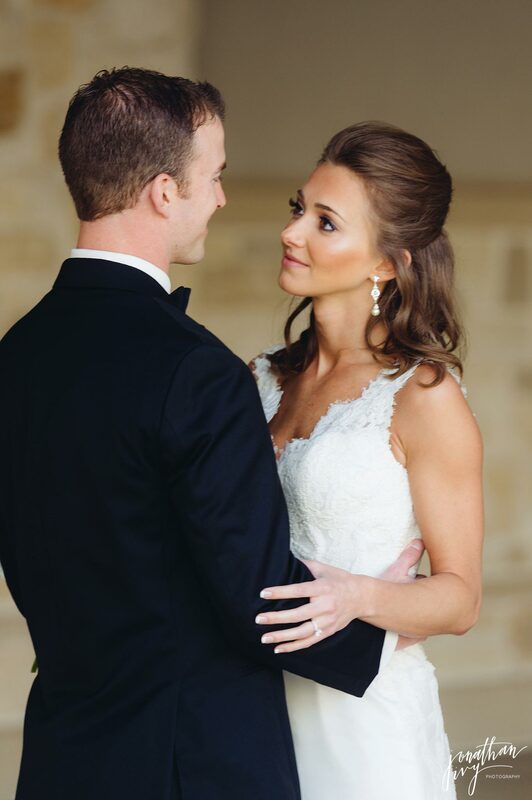 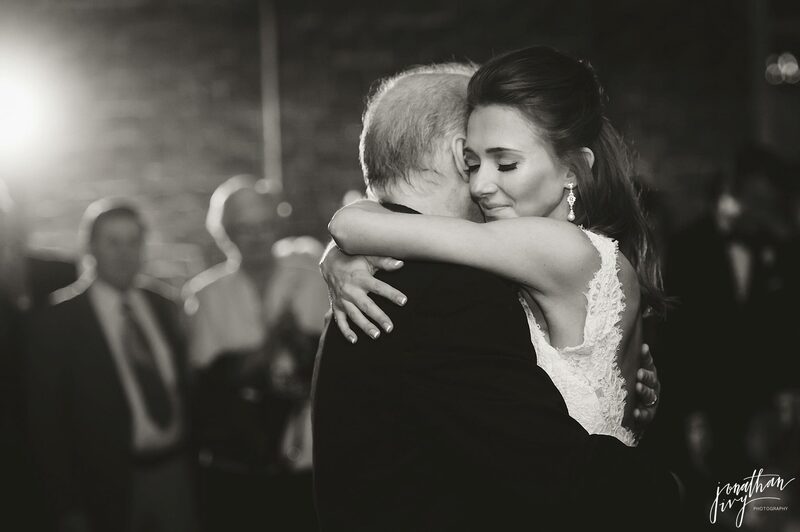 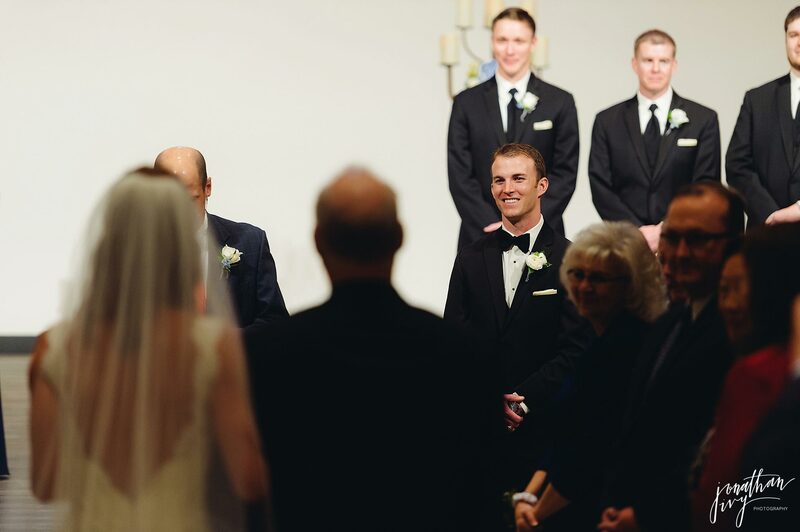 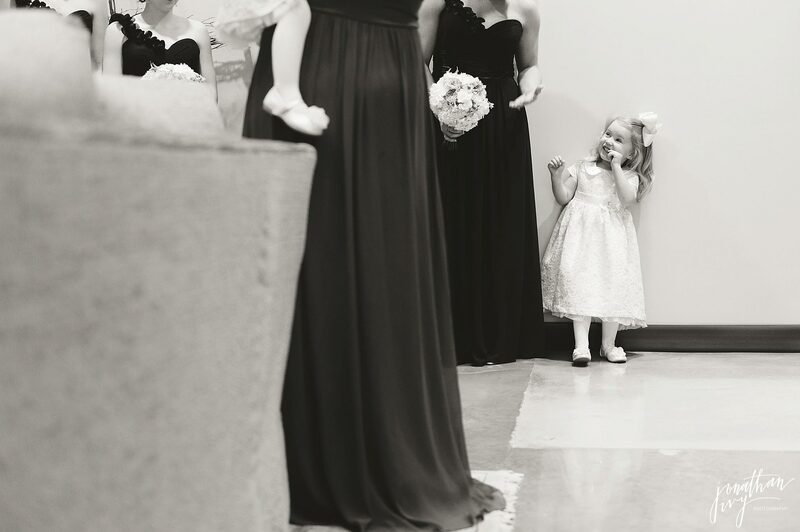 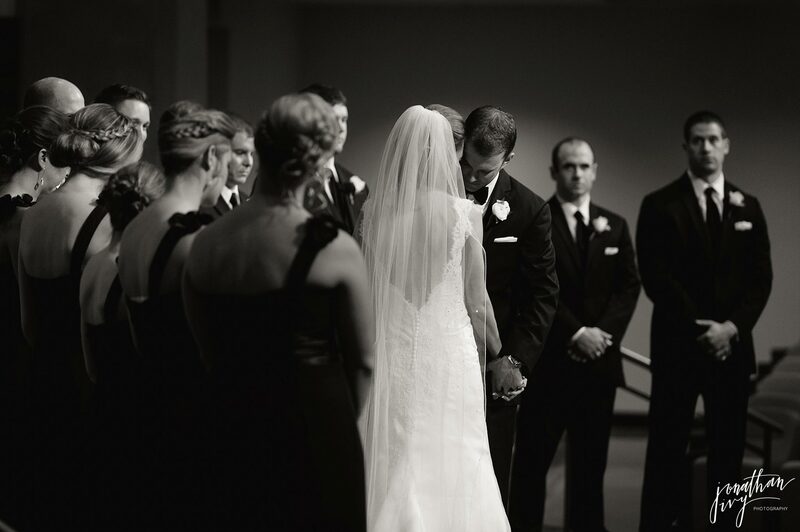 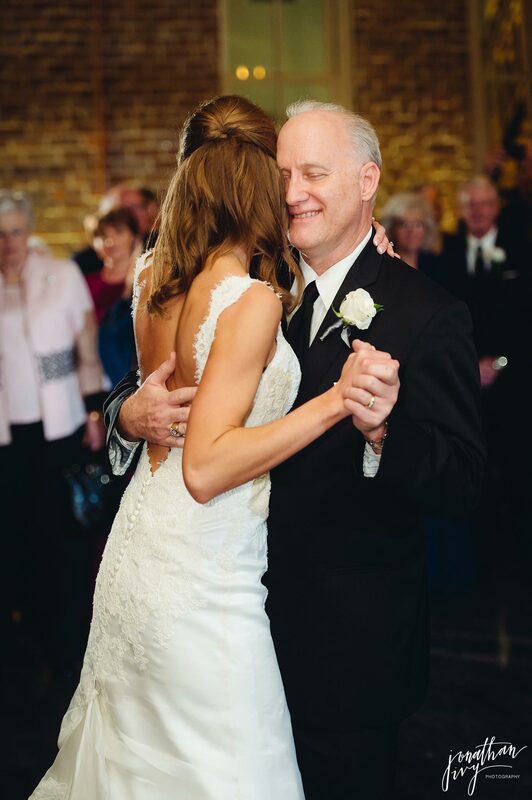 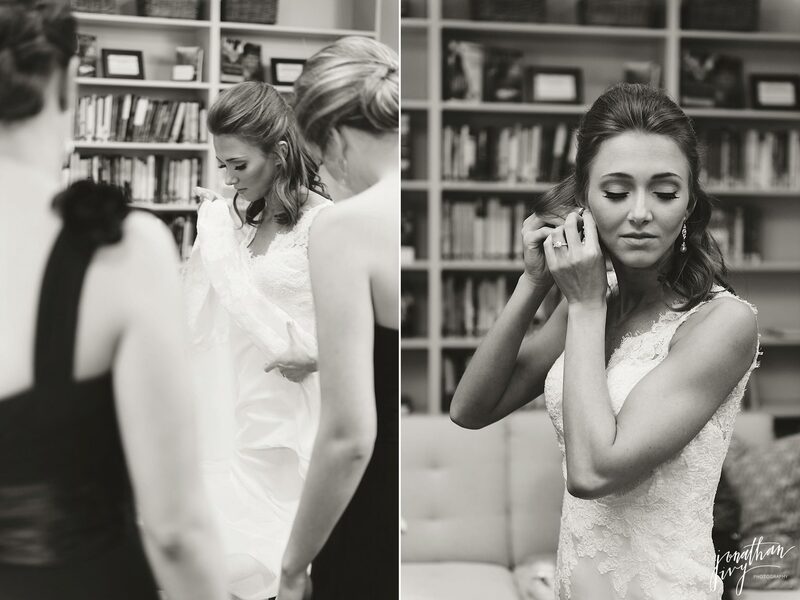 Every bride dreams of being looked at just like this one day! 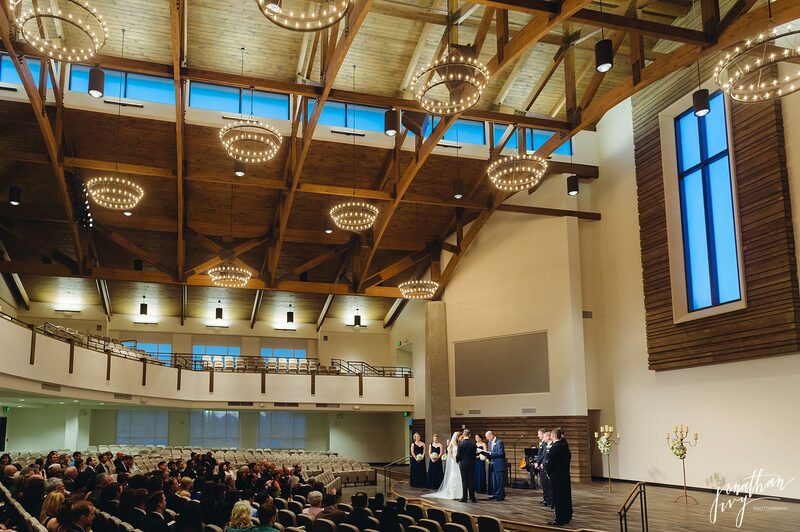 Isn’t Grace Bible Church in The Heights so beautiful!